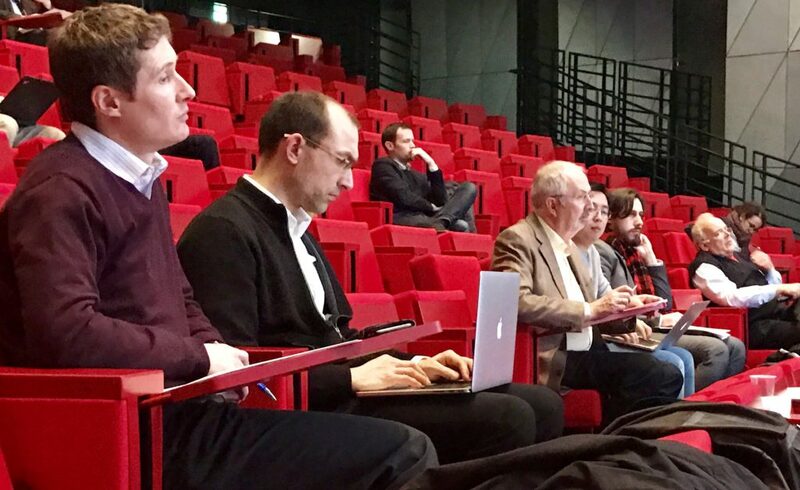 Ecole Polytechnique organised, in partnership with our friends from EDF R&D, the 10th Workshop on Power-Line Communication, in the early fall of 2016. 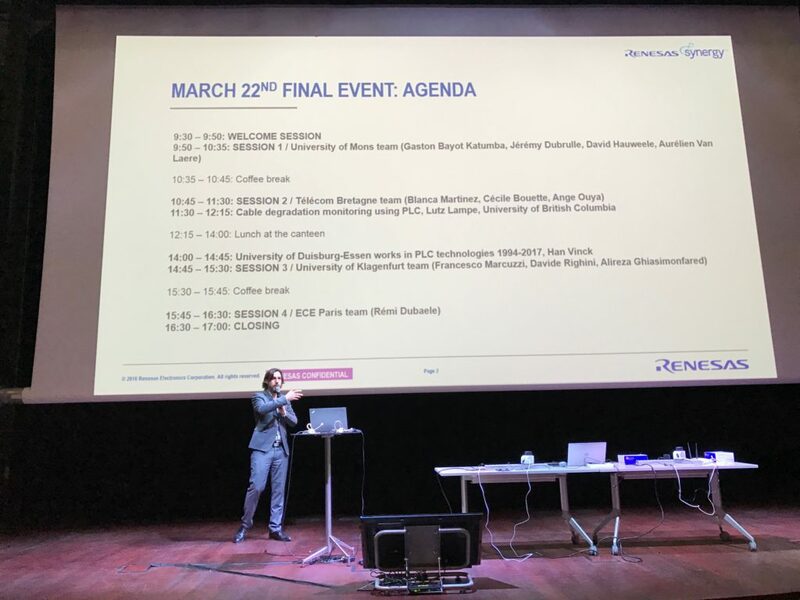 The event was incredibly interesting, scientifically, and a great opportunity to “put a face to the names” that I otherwise knew only from reading their academic papers. 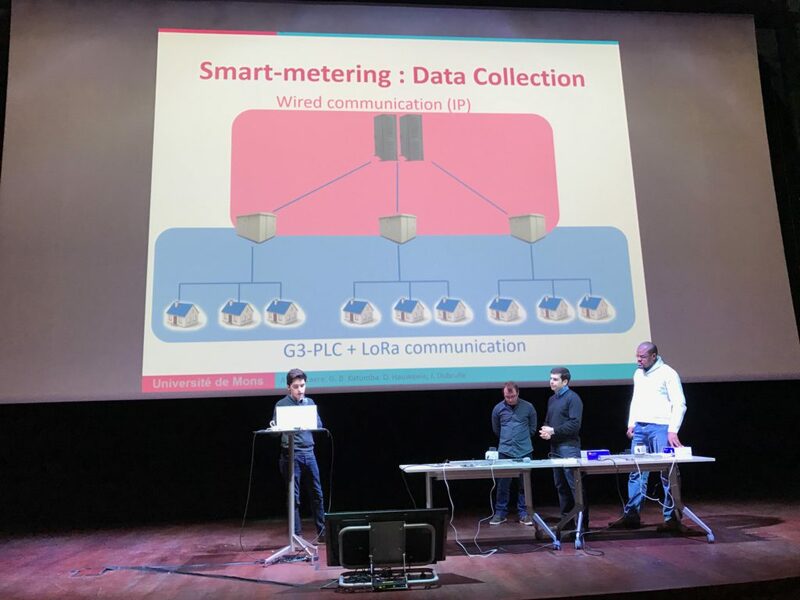 We had 80 participants in total, over 2 days, and talks on everything related to Power-Line Communications “from Layer 1 to Layer 3”. There’re a bunch of photos from the event here, for those who are interested. 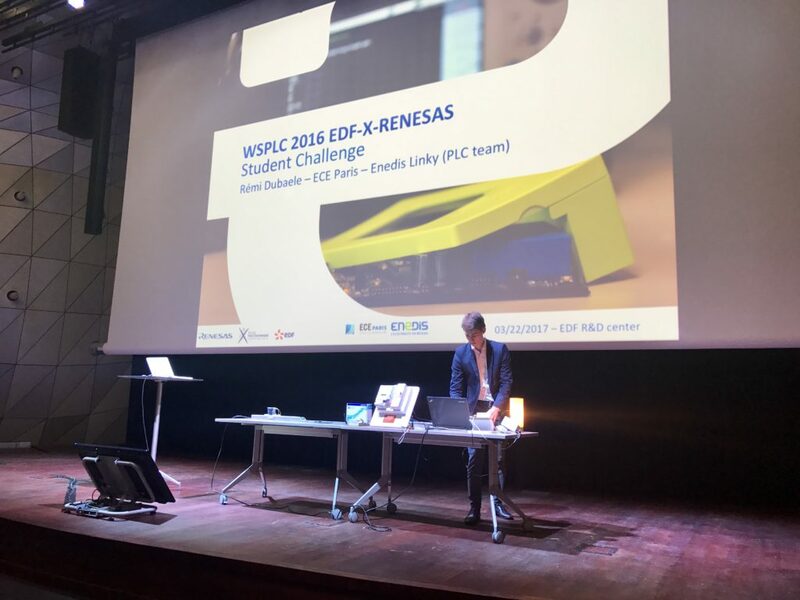 Following the workshop, and in collaboration between EDF R&D, Renesas Synergy, and Ecole Polytechnique, was organised a “student challenge” on the topic of “hybrid G3-PLC/radio solutions and associated applications”. 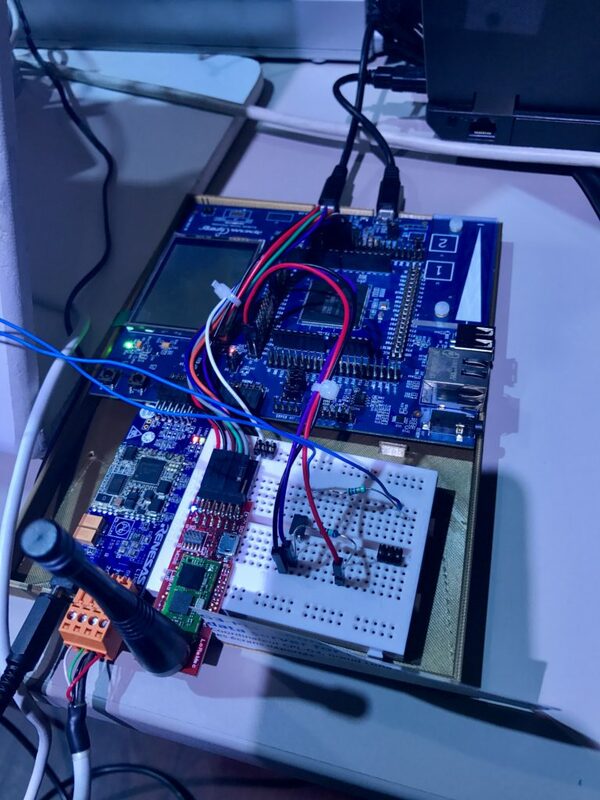 On the two days following WSPLC, intense training sessions were organised for participating students, on the topics of the Renesas Synergy Stater Kits, on G3-PLC, and on LoRa – following which students went off to work independently, to innovate, and to prepare for a demonstration before an international jury during the 3rd week of March, 2016. On March 22, the students therefore affronted the jury, consisting of Jiazi Yi (Ecole Polytechnique, France), Cedric Lavenu (EDF R&D, France), Lutz Lampe (University of British Columbia, Canada) Han Vinck (University of Duisburg-Essen), Ralf Lehnert (TU Dresden), and Kevin Jones(Renesas, France) – all of whom deserve immense gratitude for their commitment and their enthusiasm to this Student challenge. In the end, however, a single winner had to be selected — the announcement of which came earlier this week. Rémi Dubaele, ECE Paris, France for his work on linking an in-home display to both smart meter and remote energy price server. 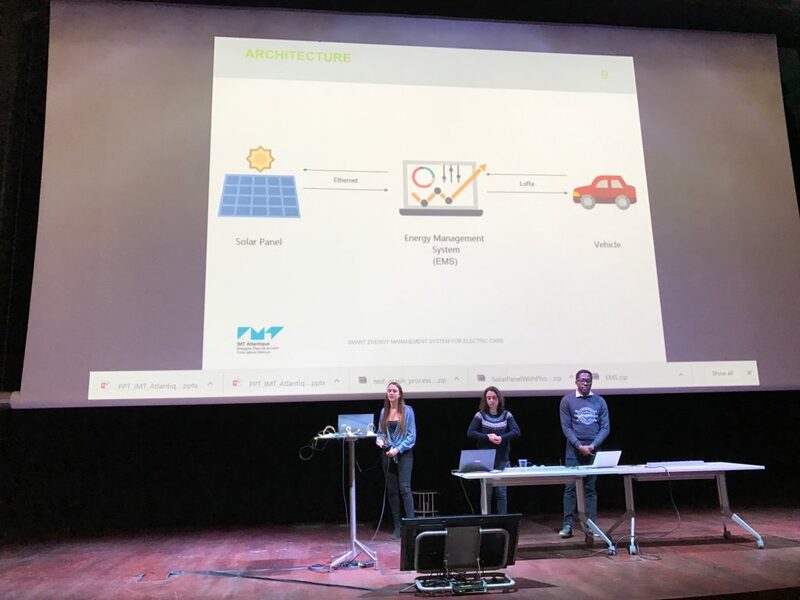 The jury unanimously decided to equally acknowledge the high level of engagement and the work accomplished by the three remaining teams by awarding them all equal 2nd prizes. 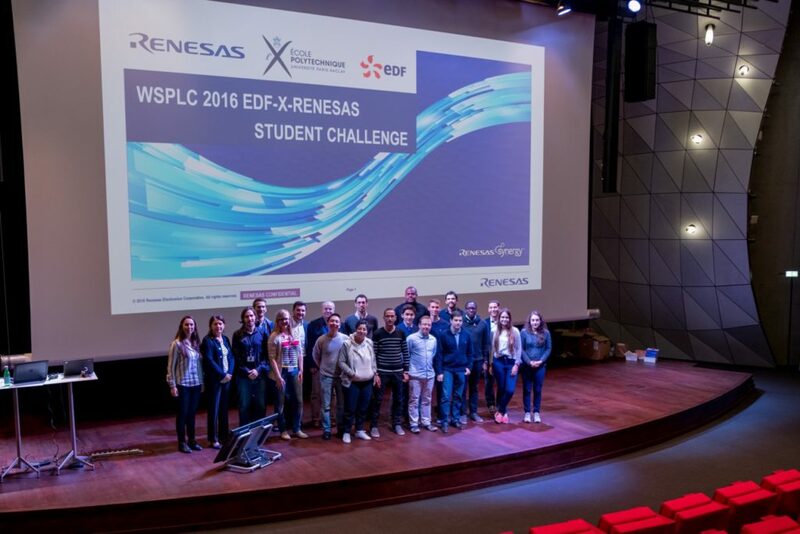 Congratulations to all the students – all the winners – and thank you to the jury, to everybody supporting the process, and to the WSPLC 2016 sponsors, making this possible.